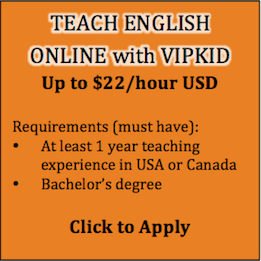 Female Christian native speaker teacher needed. 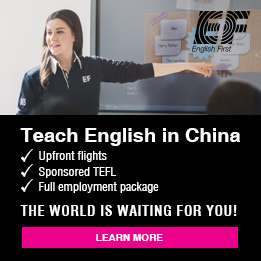 :LOW teaching hours. 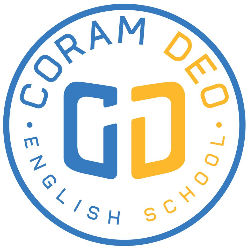 Coram Deo English School is an American-owned and operated school in Eastern Seoul. We focus mostly on elementary-aged students. We offer a rigorous program delivered in a fun and engaging environment. Our students are well-behaved, and we don’t have many discipline problems. 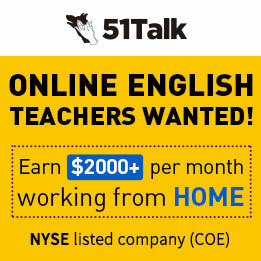 We are looking for teachers that really care about teaching and helping students learn. We have a very low turnover rate, so our teachers can build strong relationships with the students. We have a very friendly and family atmosphere. We prefer a female teacher, but male teachers are highly encouraged to apply. Teaching hours: The average teaching hours a week is 23 hours. **F visa holders: If you do not need housing or benefits, we can negotiate a higher salary. 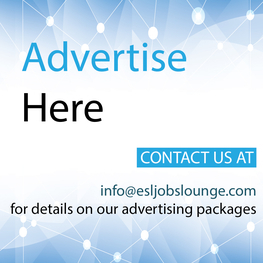 All potential candidates will be required to do a 30-minute demo lesson at the interview. 1. Do you have a personal relationship with Jesus? 3. 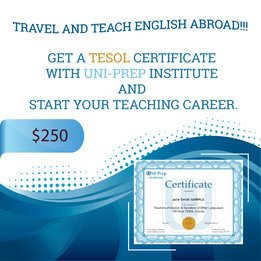 Do you have teaching experience? What grade? Which country?